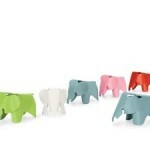 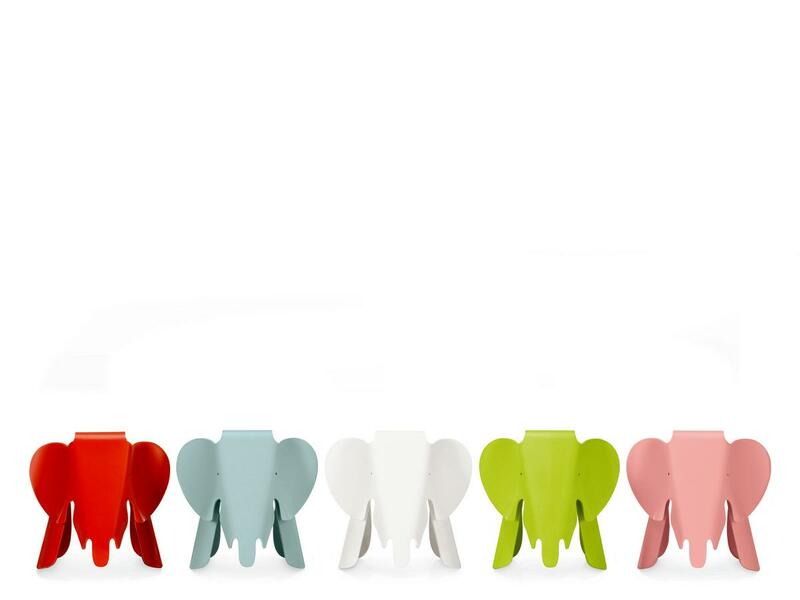 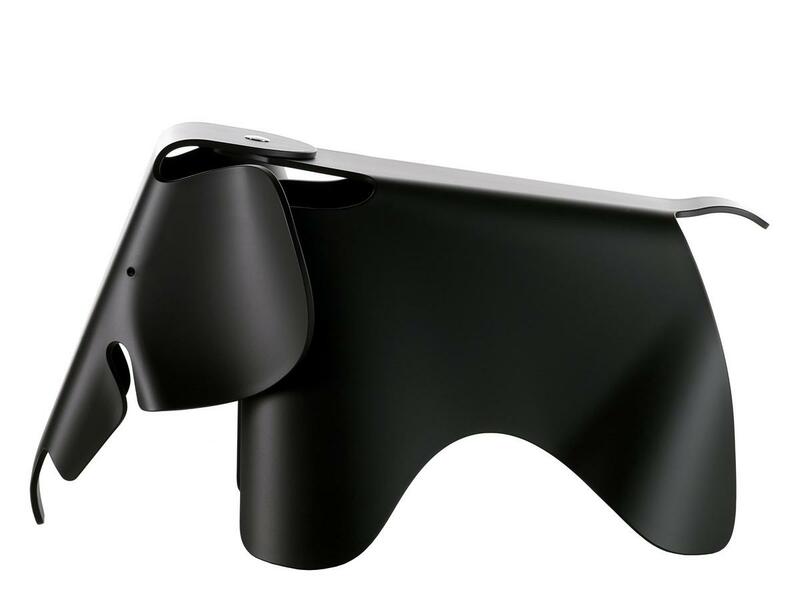 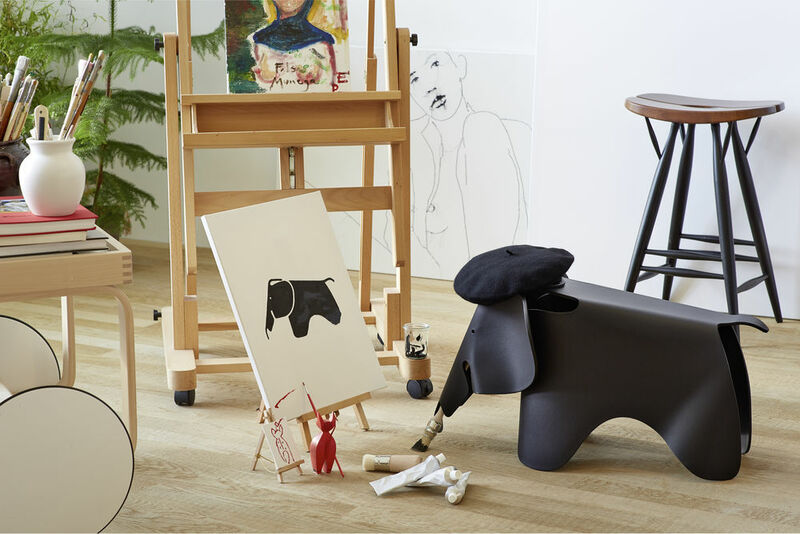 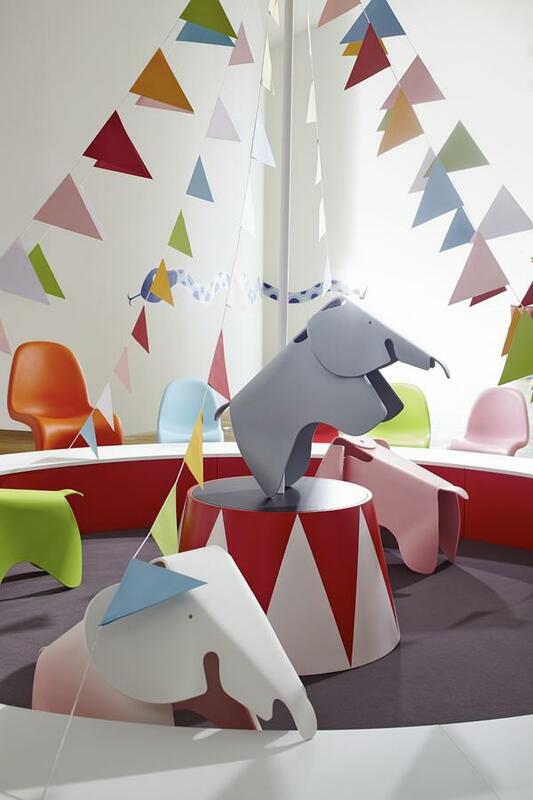 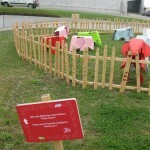 Vitra Eames Elephant is based on the prototype of a toy elephant made from plywood by Charles and Ray Eames in 1945. 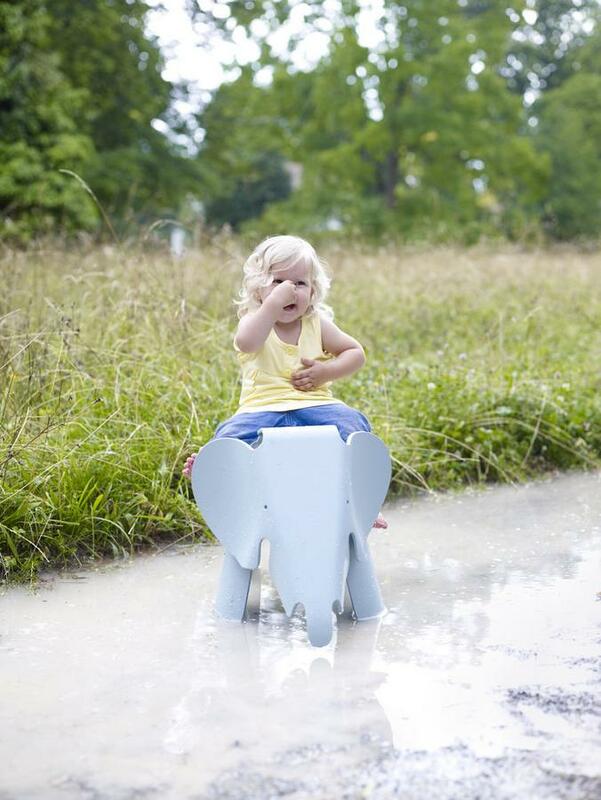 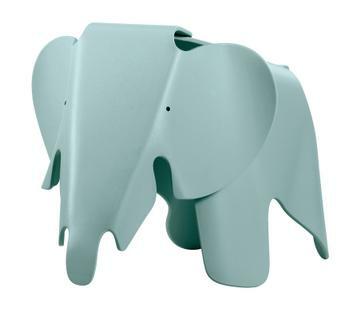 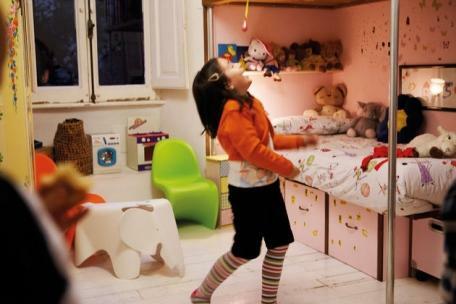 Today, the charming sturdy plastic pachyderm is not only perfect for kids rooms, but is best equipped for outdoor adventures. 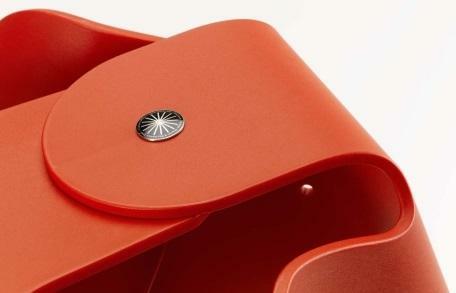 Care For general cleaning of the plastic please use a soft, damp cloth. 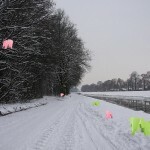 Careful drying is subsequently recommended. 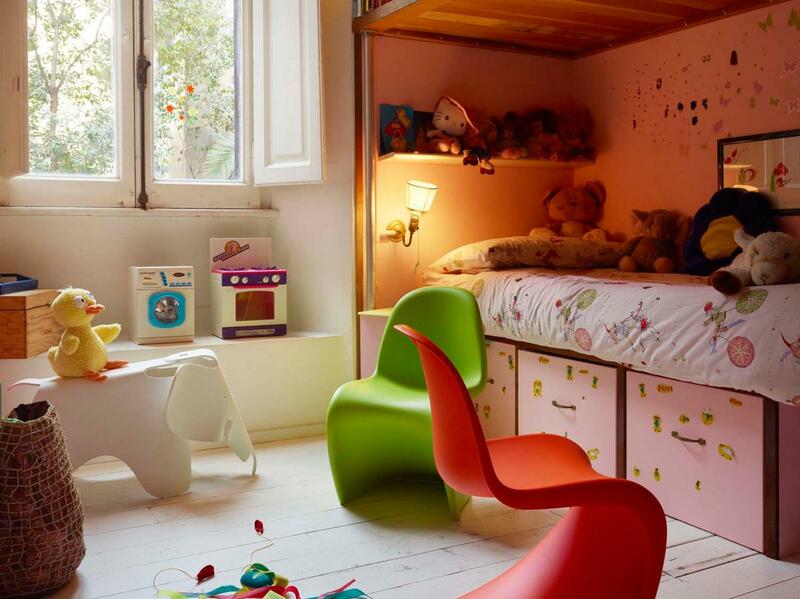 For removal of stains a mild cleaner is recommended. 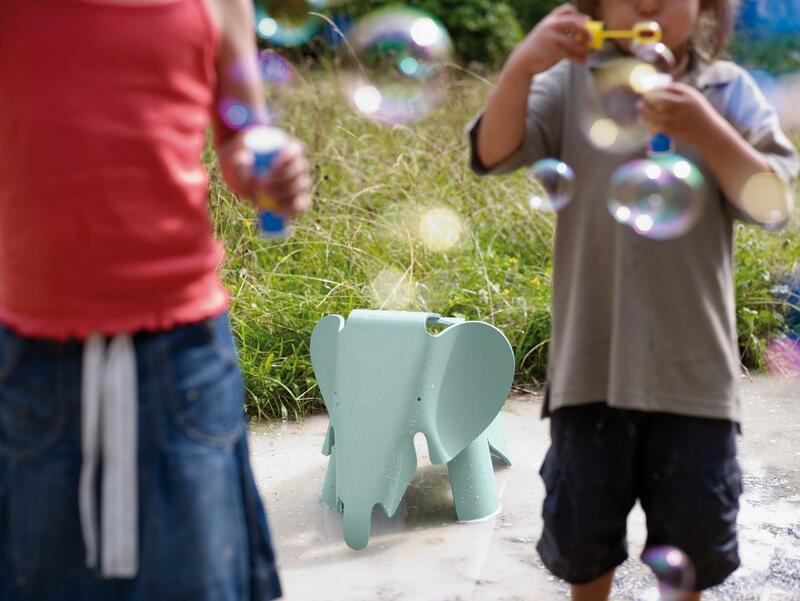 Avoid abrasive cleaners such as powders or pastes and aggressive "all-purpose cleaner", as they may damage the surface. 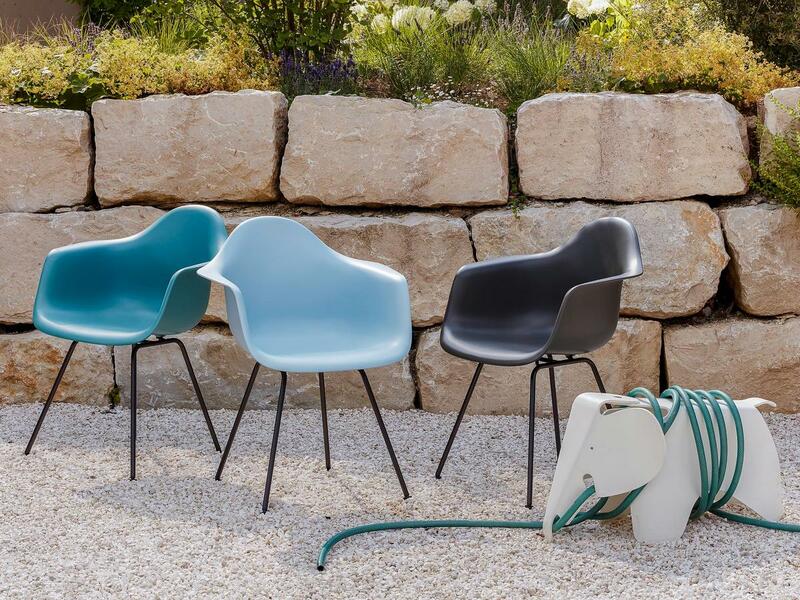 Over the 40 years in which Charles and Ray Eames were not only married, but also cooperated as designers, arose in their studio in Los Angeles a whole universe full of beautiful things, many of which are today considered design classics. 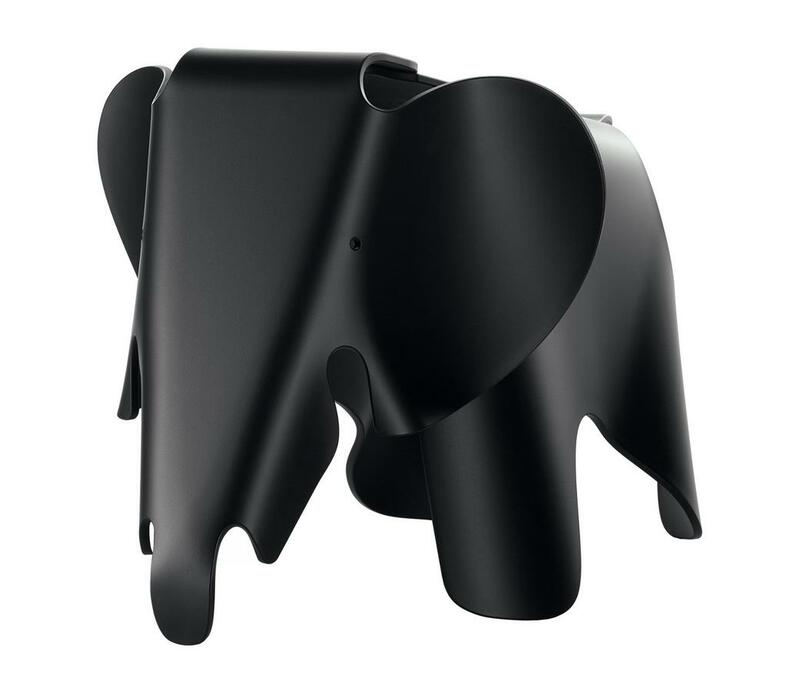 In addition to the popular furniture designs, such as the Eames chairs, the lounge chair, the LTR Occasional Table, the duo were active in a great many other fields of activity including photography, film, graphic design and toys. 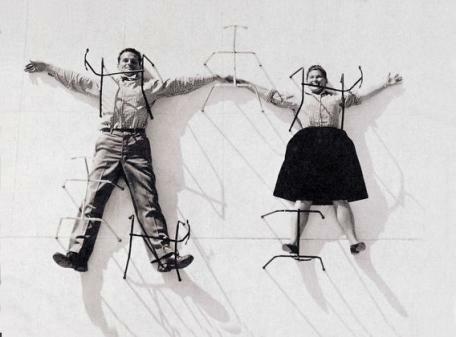 Charles Eames and Ray Kaiser first met in 1940 at Cranbook Academy of Art. 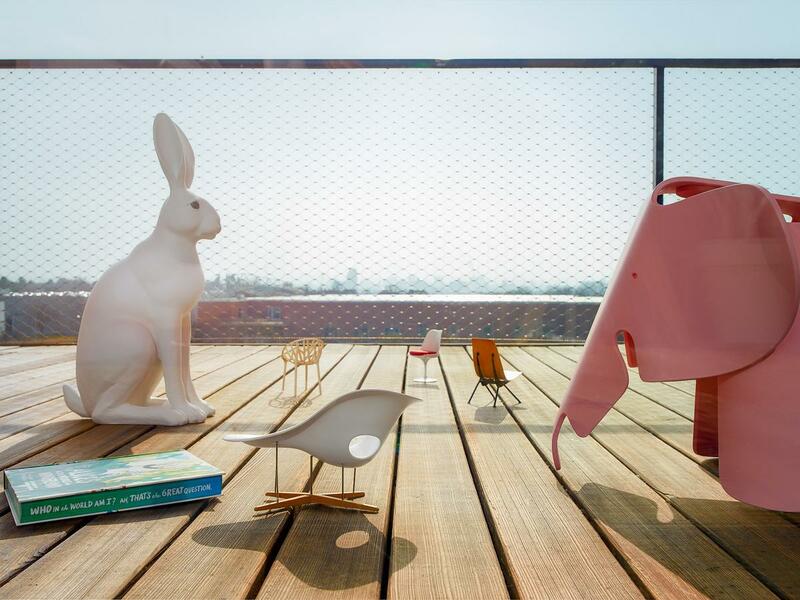 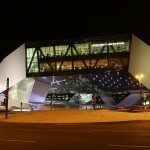 The success of the pair's work is largely based on Charles' knowledge as an architect combined with Ray's talents as a painter, a combination which was responsible for the characteristic style of Eames designs. 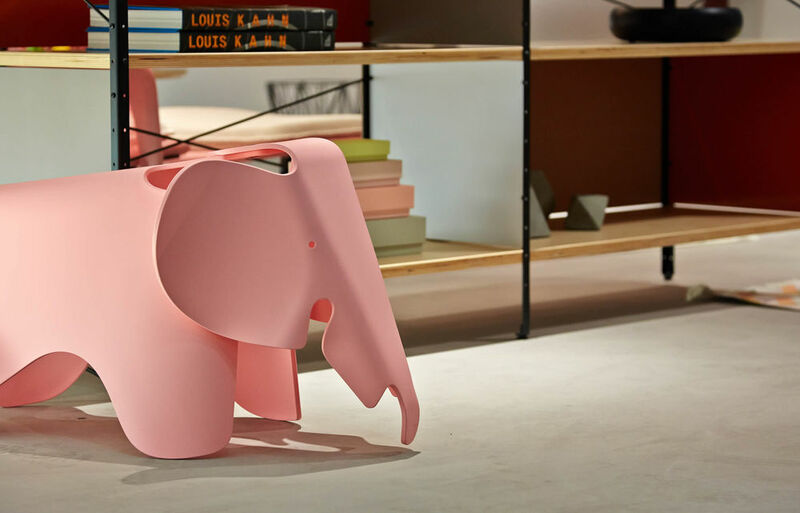 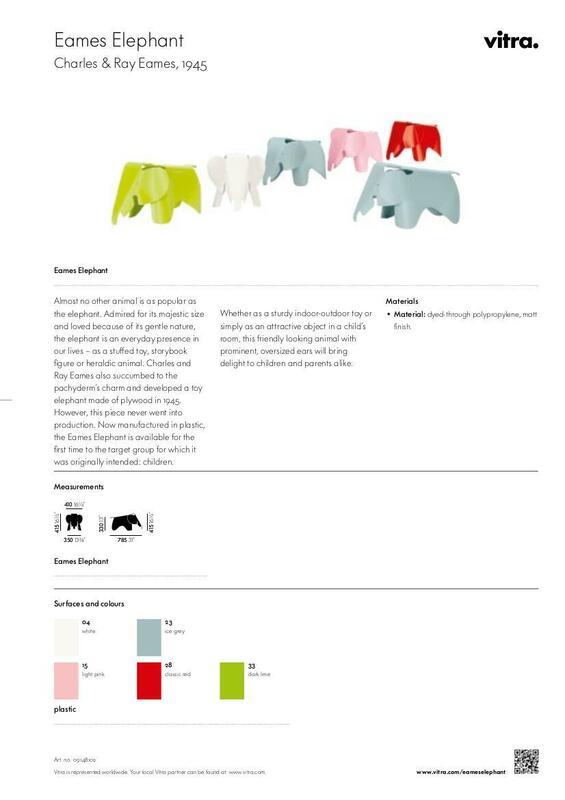 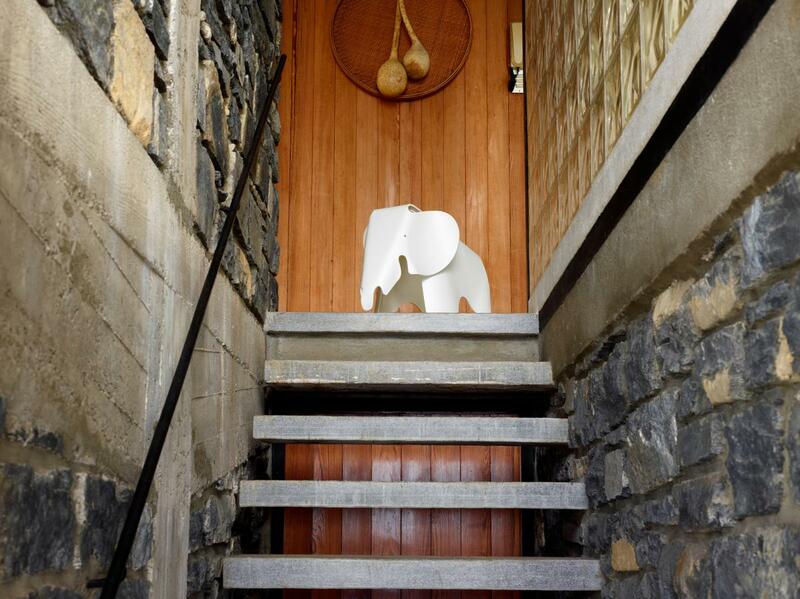 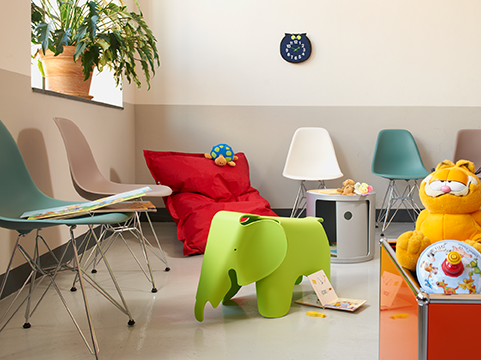 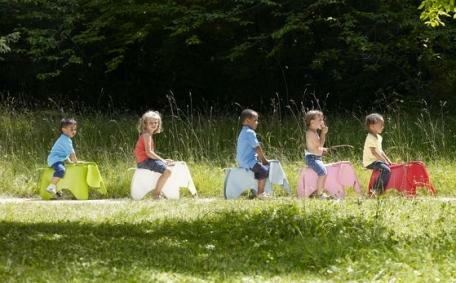 A style defined by a innate playfulness, as represented by the Eames Elephant. 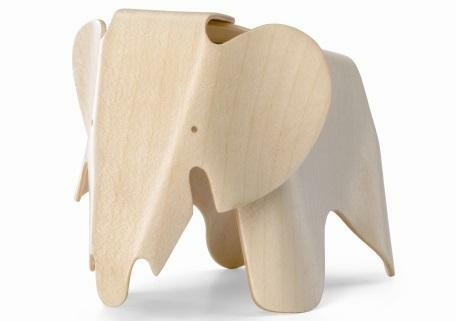 After all, as Charles and Ray Eames often repeated "toys are not as innocent as they look. 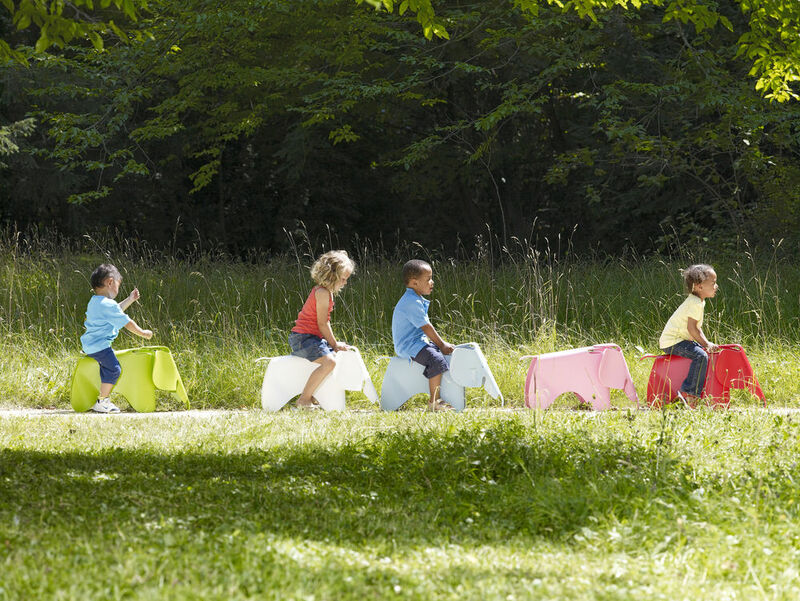 Toys and games are precursors to serious ideas."